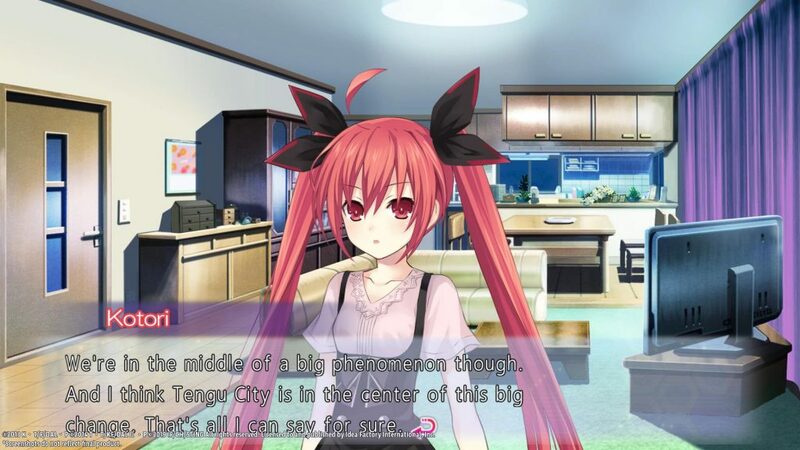 PlayStation 4 version to be slightly censored. 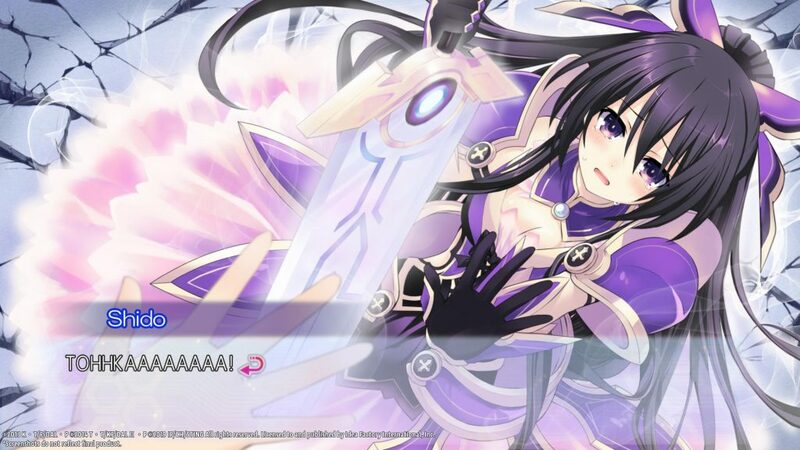 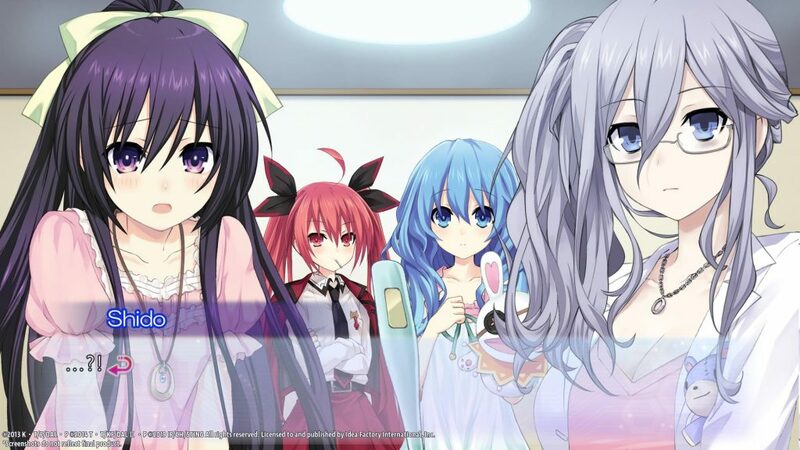 Idea Factory International has announced that they have narrowed down the release window for Date A Live: Rio Reincarnation in the West with the game arriving both physically and digitally for the PlayStation 4 and digitally for PC in June. 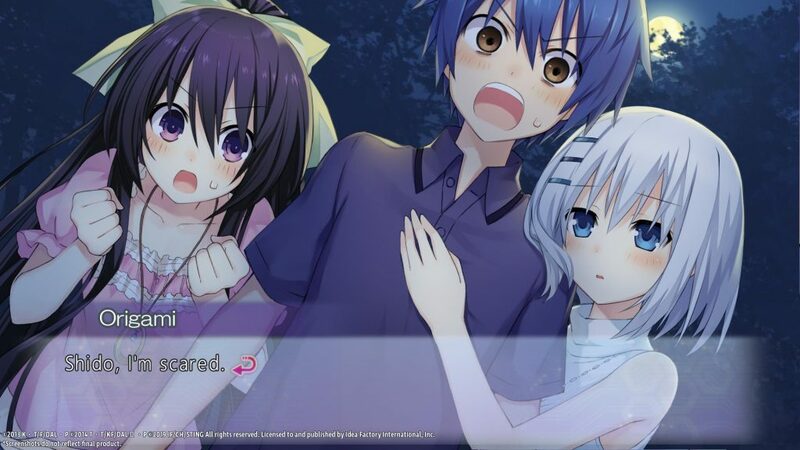 The company also has revealed that, to match with Sony’s latest censorship policies, that the PlayStation 4 version of the game will have two modified CGs though what these CGs were of has not been stated. 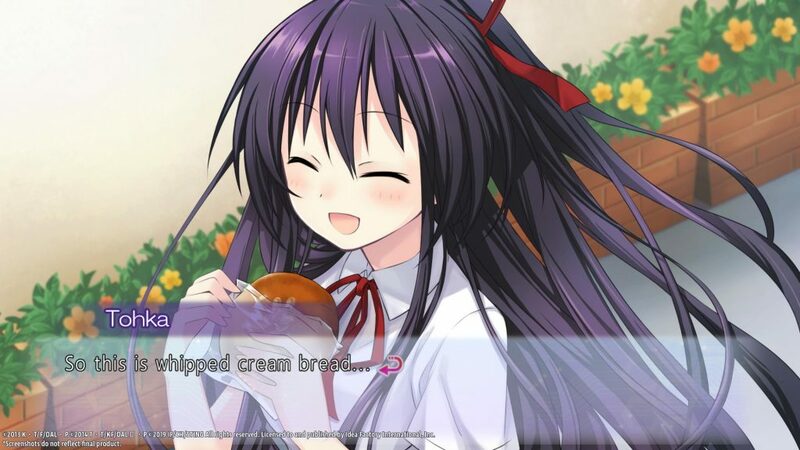 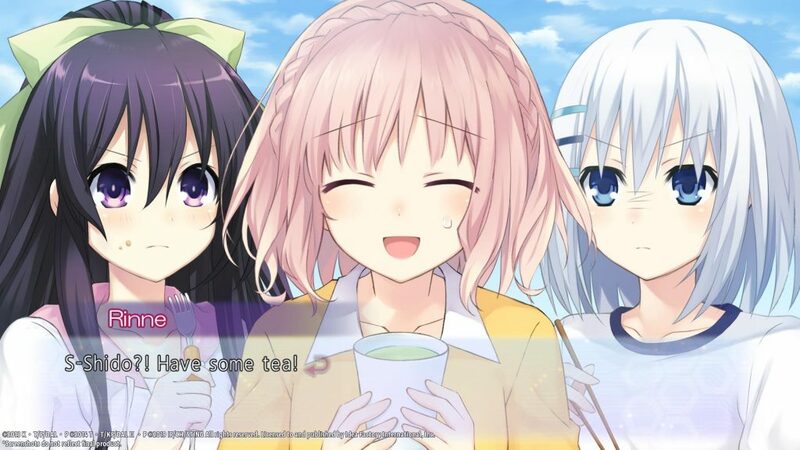 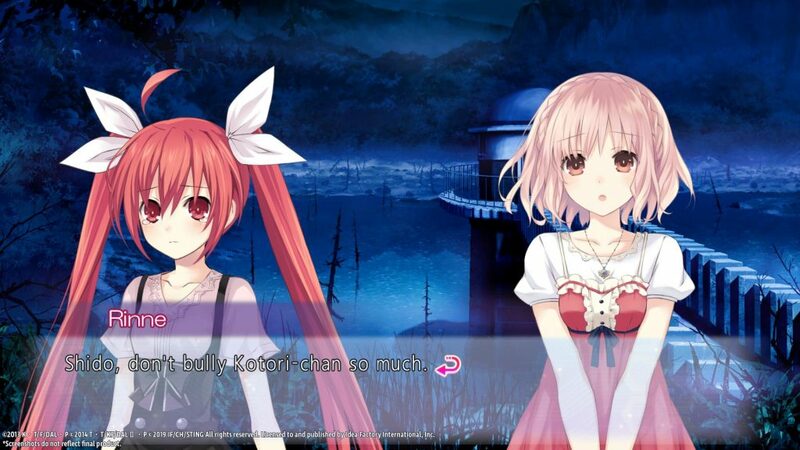 Thankfully the PC version of the game will feature the original CGs and both releases of the game will still retain the same story content that was found in the original release. 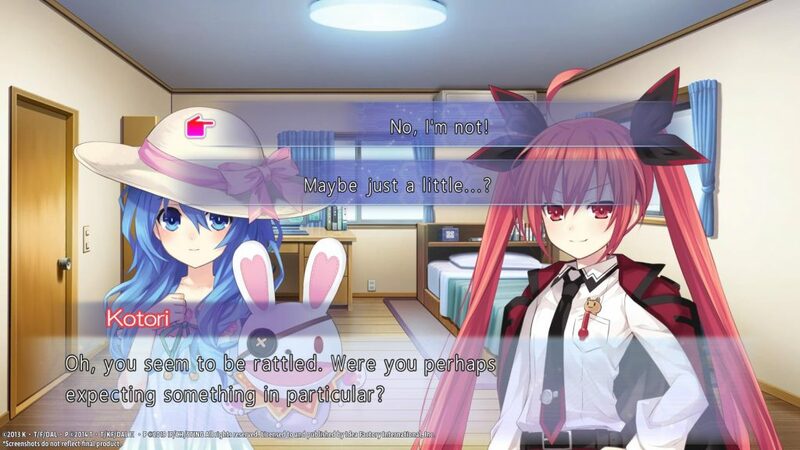 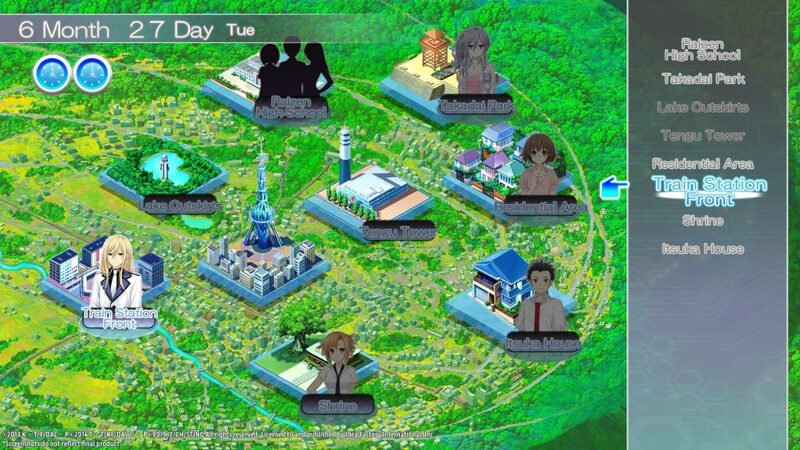 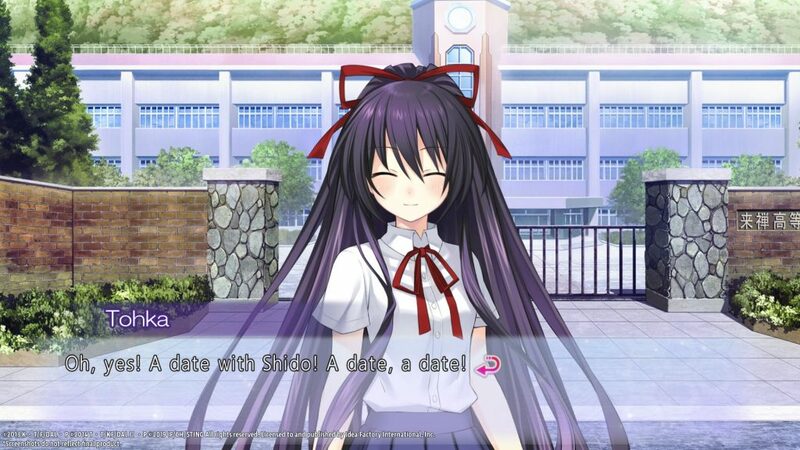 Date A Live: Rio Reincarnation offers eleven different characters to choose from with over one hundred and fifty dating events with players able to make choices that will affect their overall destiny with the girls as they aim for each heroine’s true ending.